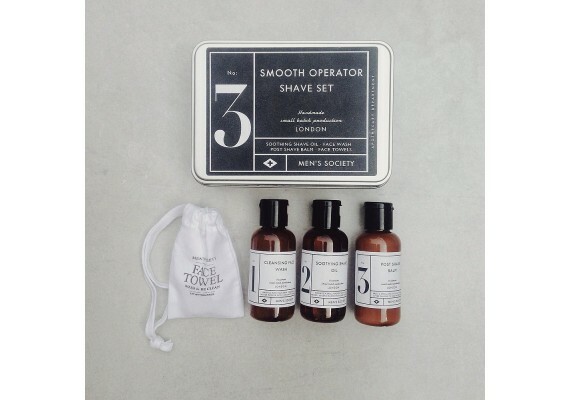 This tiny shaving set contains everything you need for a fast shave. 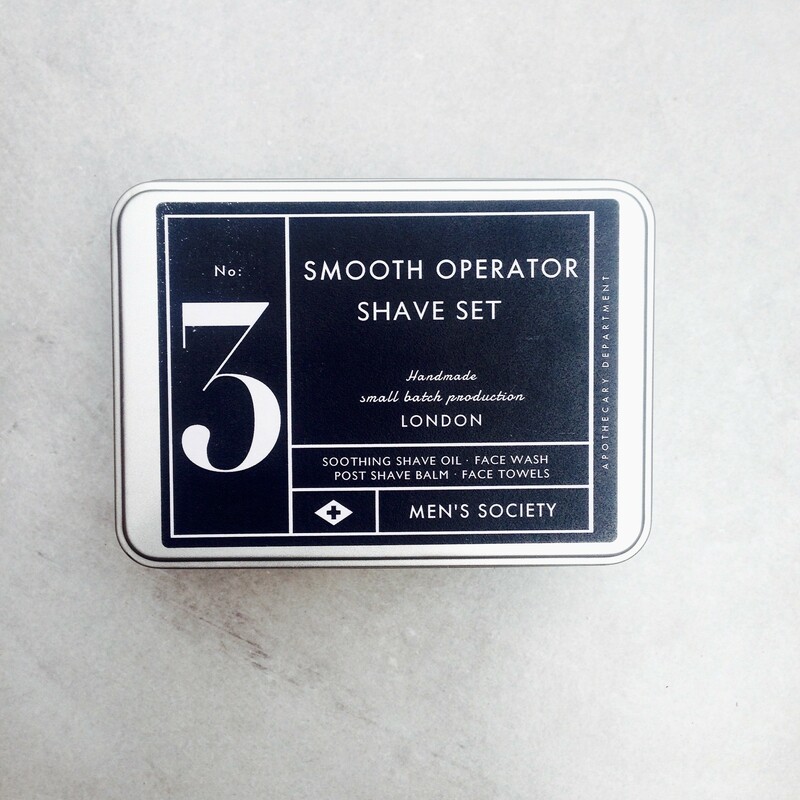 The metal tin contains a cleansing face wash, a shaving oil and an aftershave balm. 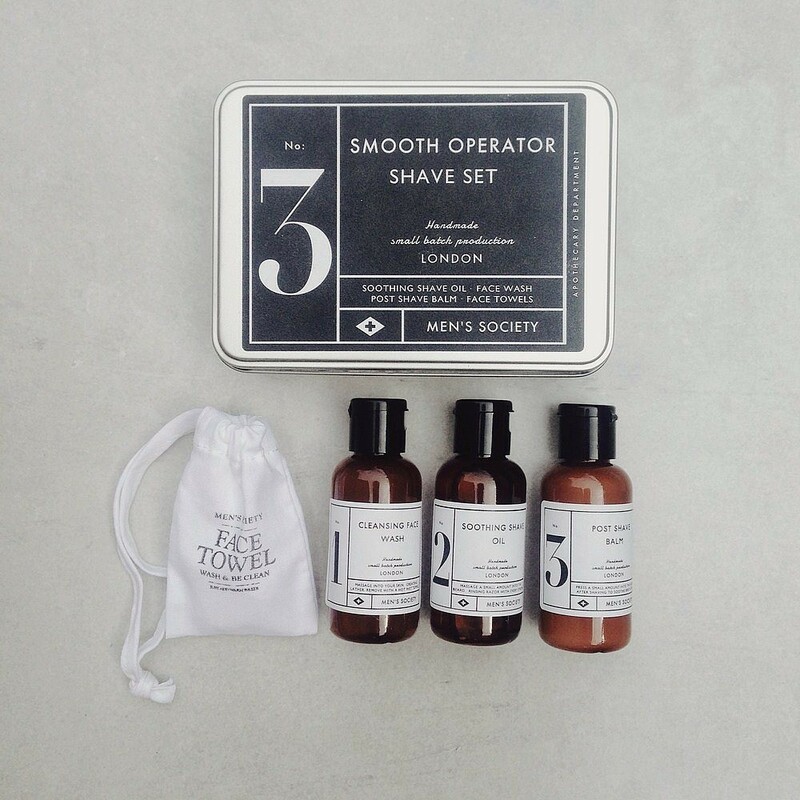 It also includes a guide with shaving tips and some compressed towels. 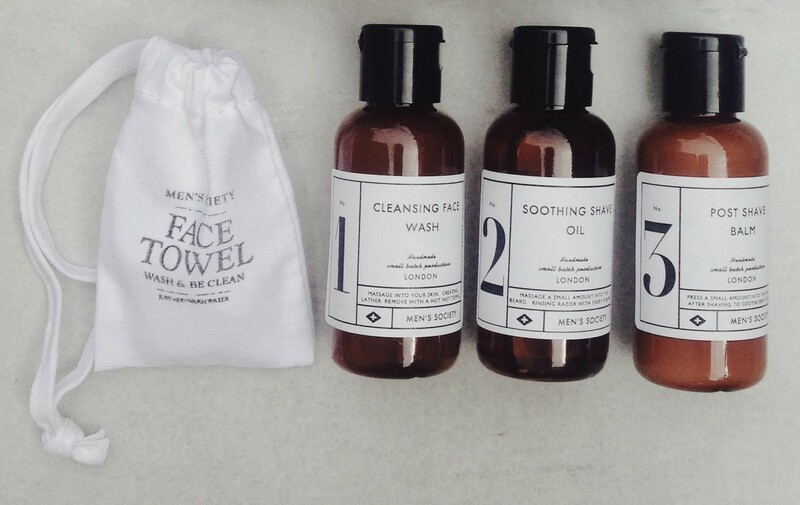 Pocket-sized, perfect to take with you when travelling or on the plane. 100% natural, no animal testing; no parabens & no silicone. Dimensions: 14 cm x 10 cm x h. 3.5 cm.